Small businesses throughout Ireland can apply for funding, a grant, to help their businesses trade online, grow their sales, exports and ultimately jobs. 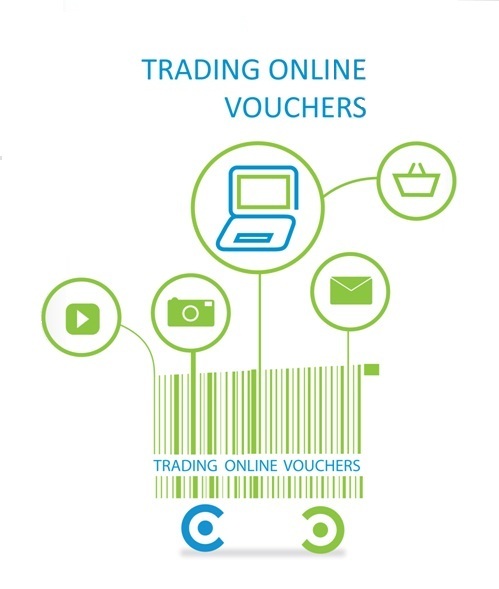 Businesses are permitted to apply for one online trading voucher each, up to a value of €2,500 exclusive of VAT (matched funding: they match what you put in up to €2,500 ex VAT). 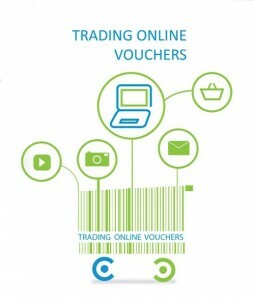 Download the application form for the Trading Online Voucher Scheme here. Business must be located in the area covered by participating LEOs. What can the vouchers be used for? 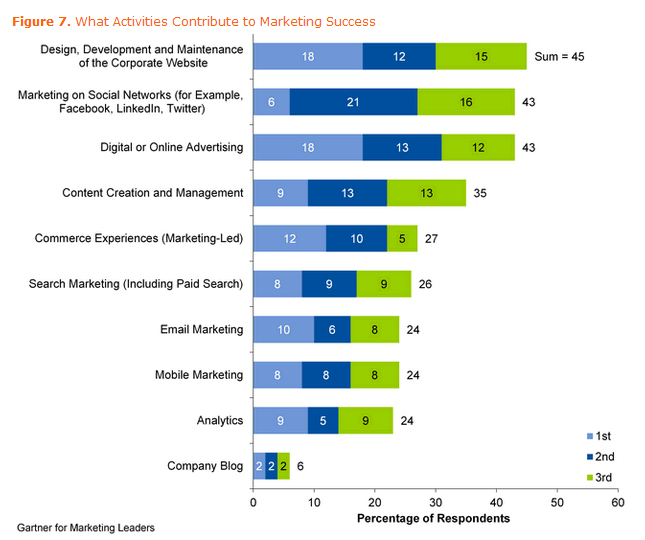 The areas Gartner Group say to focus on. What I do! Template website using the Branding scheme developed. 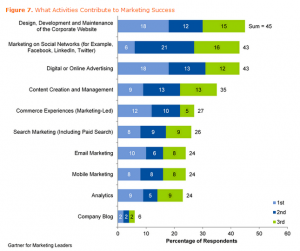 Research: meet, plan an outline strategy. Support trained staff: mentor, review metrics and performance, develop. This will make up the €5000.00 invoice, VAT then to be added.